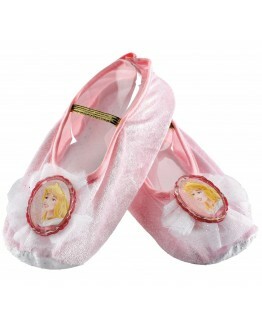 Who needs a Fairy Godmother? 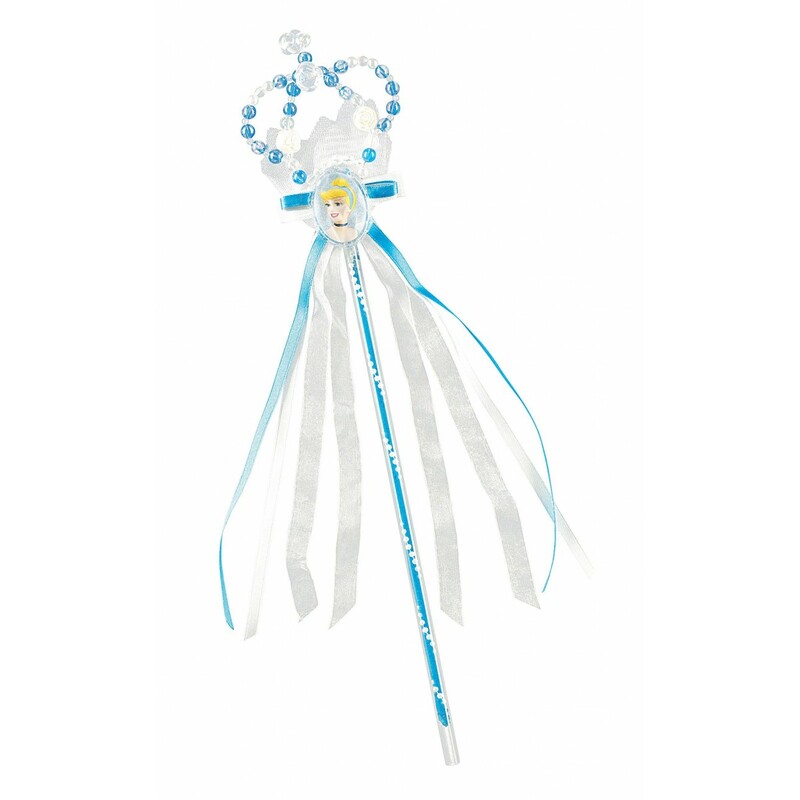 With this magical Disney Cinderella Wand accessory, you'll make your own wishes come true! With a flick of the wrist and a twist of your imagination, you'll turn pumpkins into carriages and mice into your own dashing young posse. 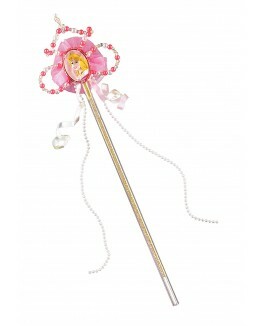 Be the boss in your own rags-to-riches story with this officially licensed Cinderella wand. With a beautiful Cinderella cameo for inspiration, this wand is as near to the real thing as possible without some pretty impressive connections of the far, far away kind. Topped with a sparkling crown of blue and silver beads and embellished with silky blue and silver ribbons, the wand will have you bibbidi-booing up your own set of magic slippers before you can say "Prince Charming."